For any additional information, please call us at 215-708-1200 or email us at info@angelajane.com. 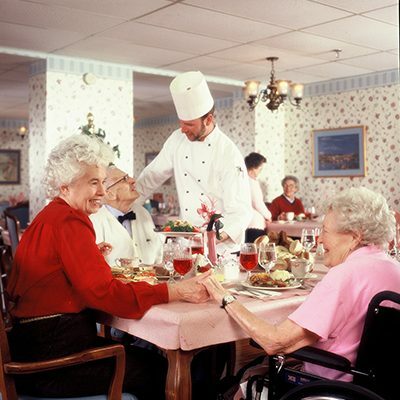 Our staff is dedicated to making every day as comfortable and worry-free as possible for our residents. 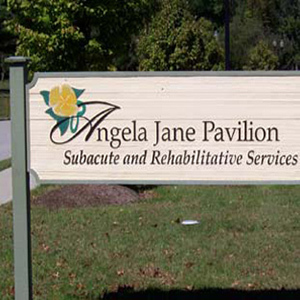 The Angela Jane Pavilion is located at the Healthcare Center at Parke Ridge, on the site of the former Shriner’s Hospital. 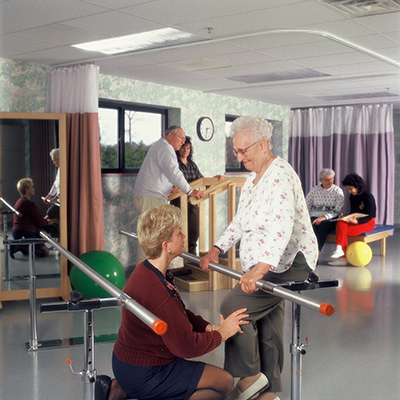 The facility is convenient to Philadelphia, Montgomery and Bucks Counties. 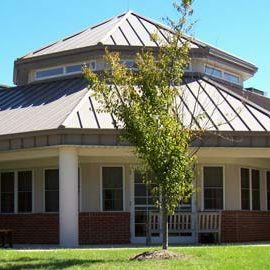 It is easily accessible, from both Roosevelt Boulevard, and Interstate 95.